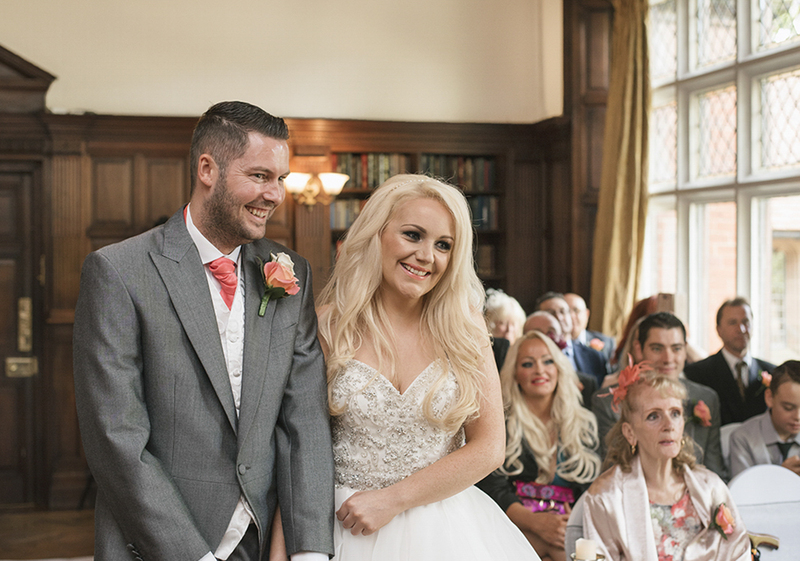 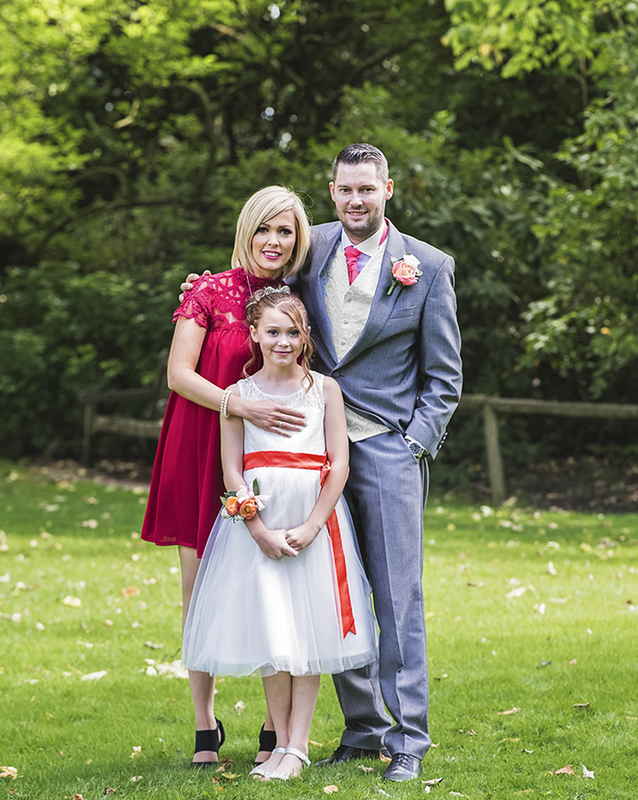 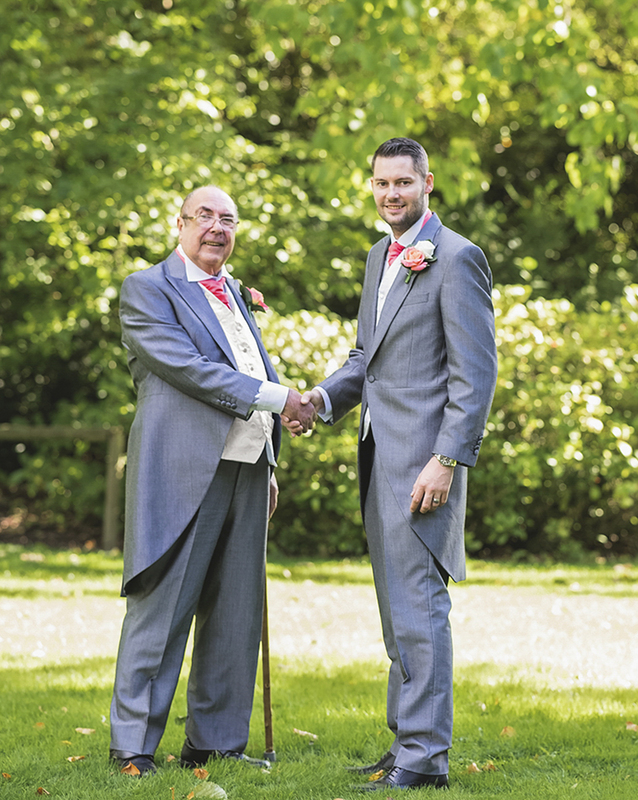 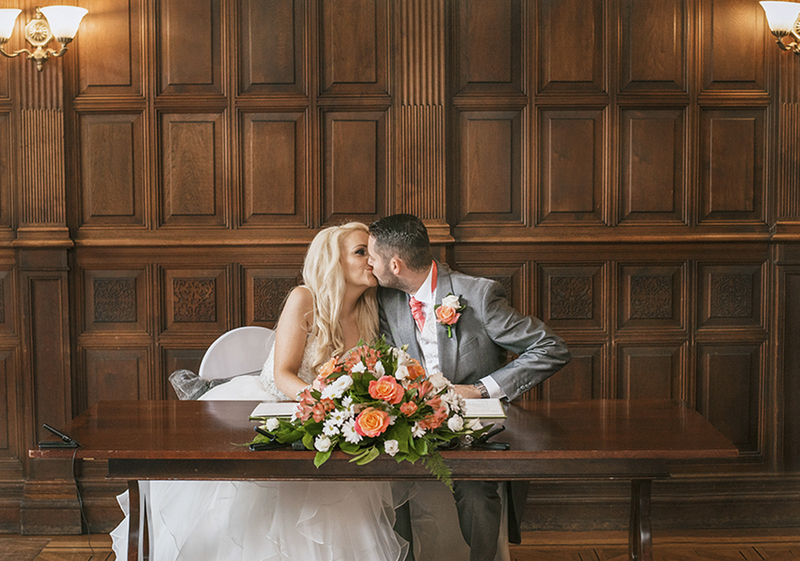 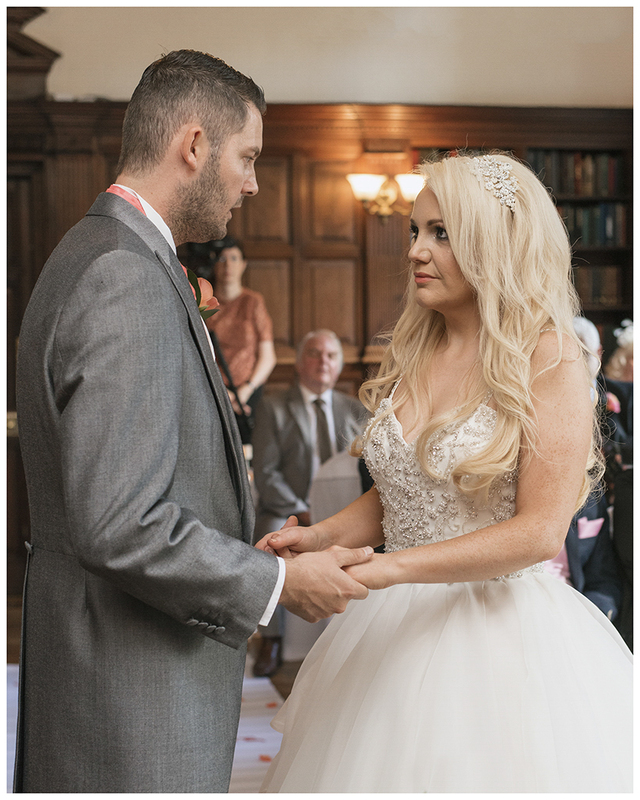 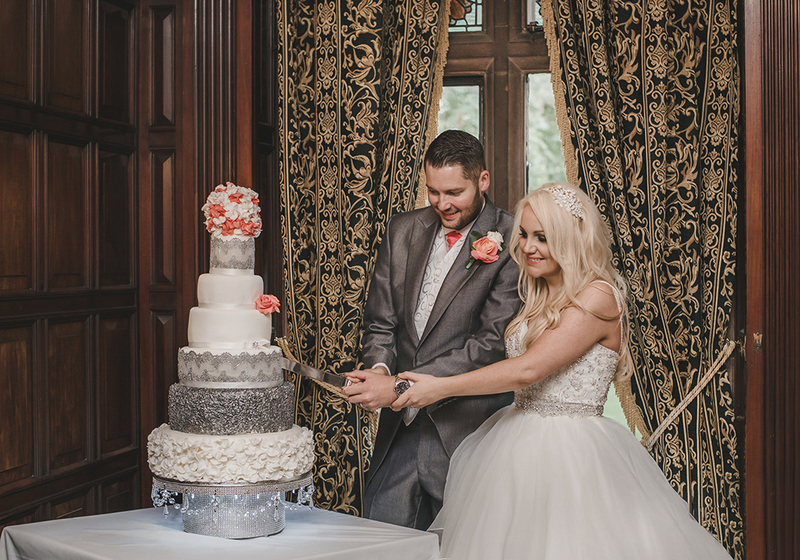 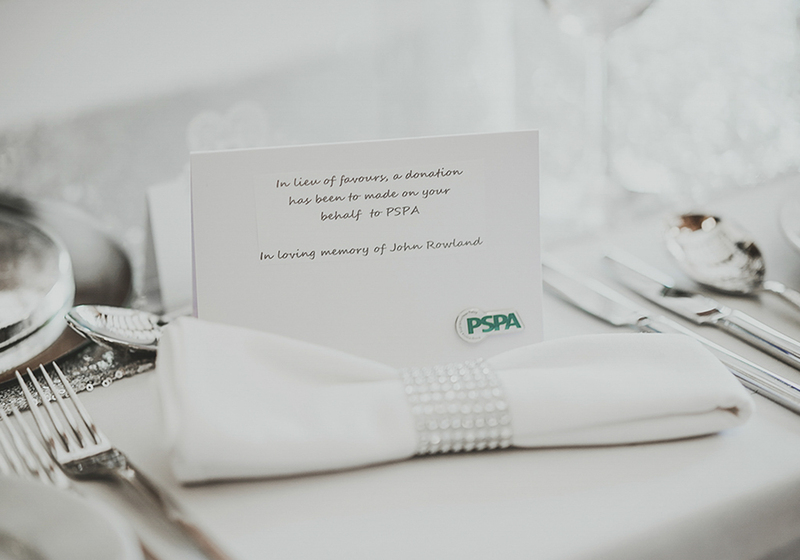 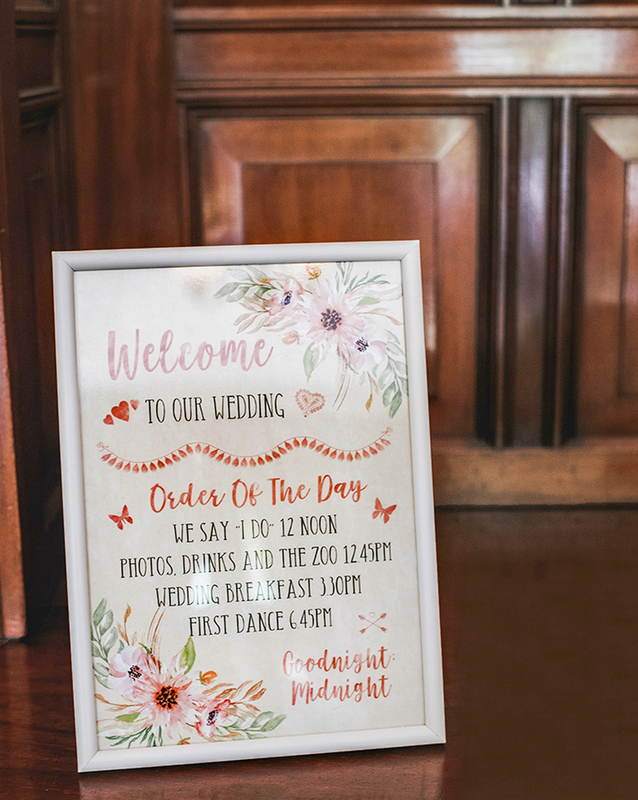 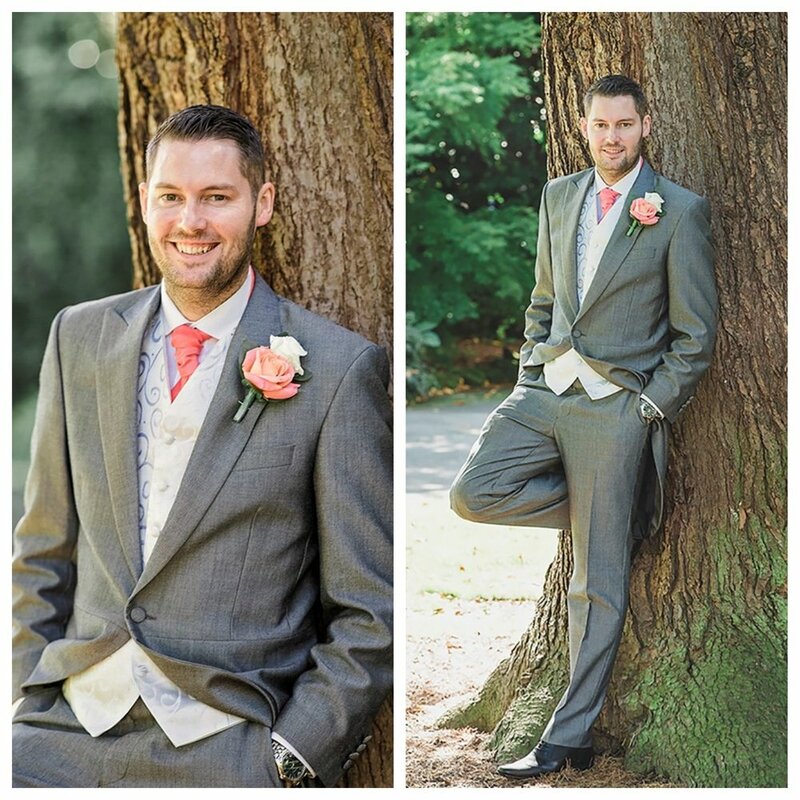 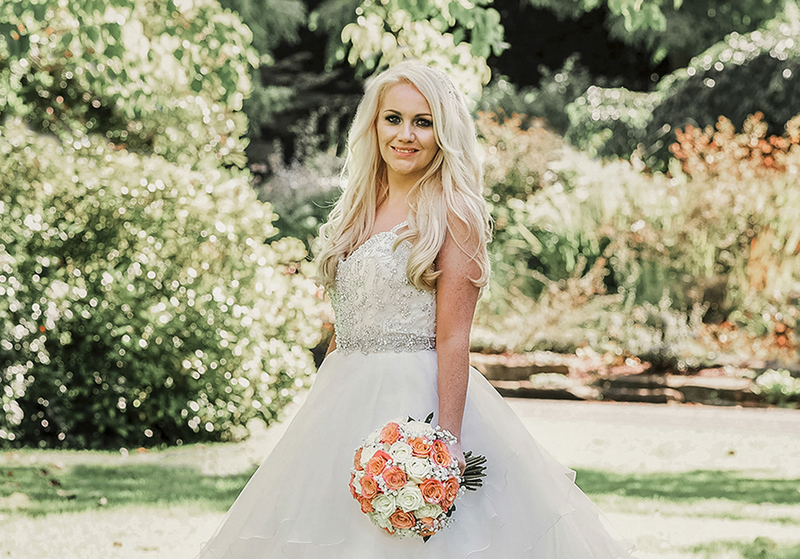 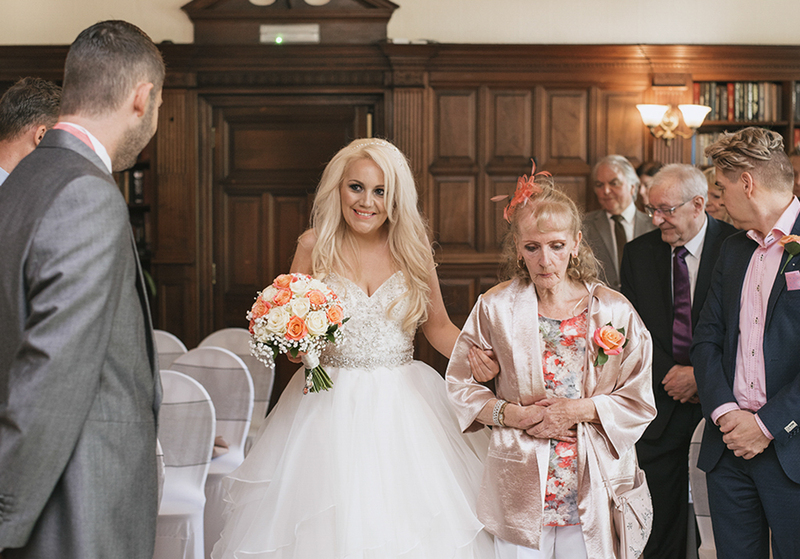 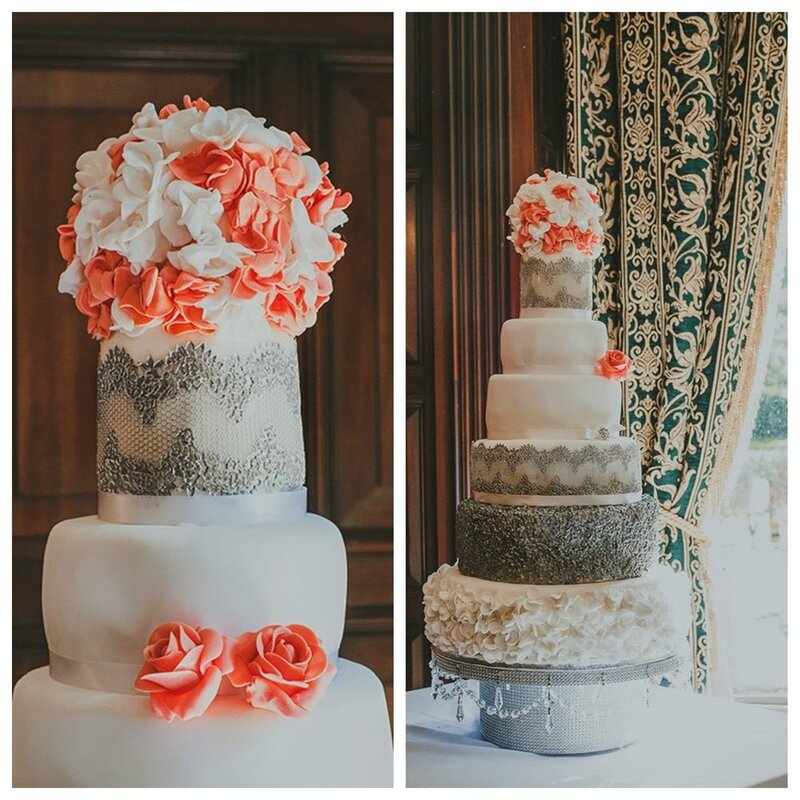 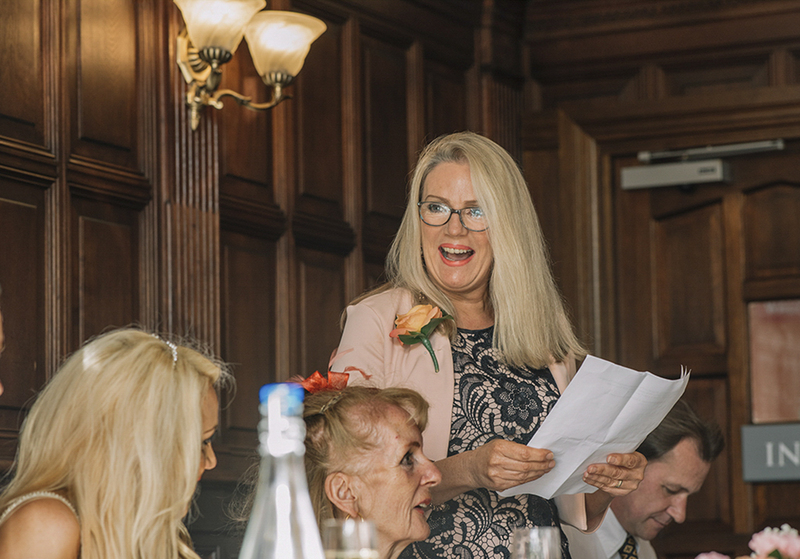 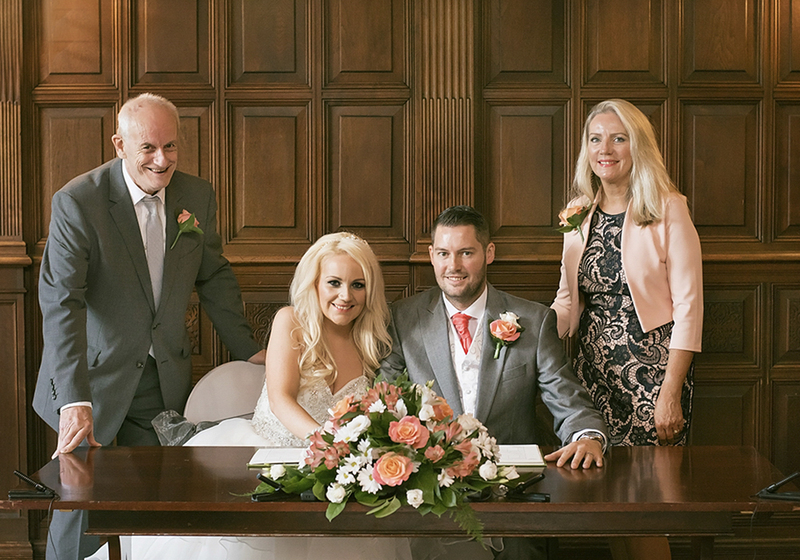 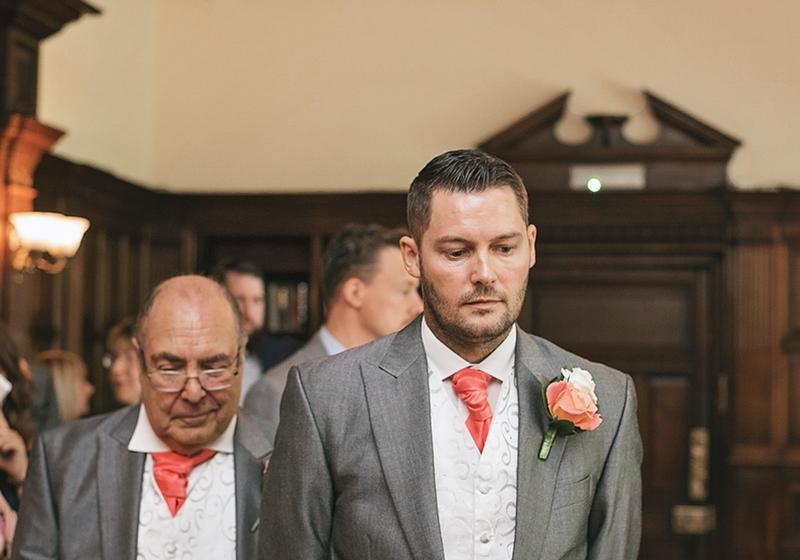 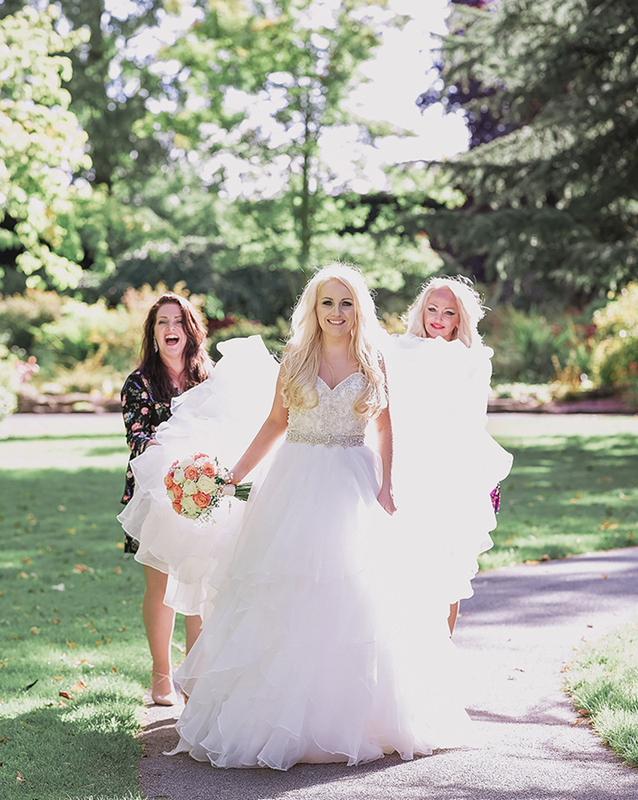 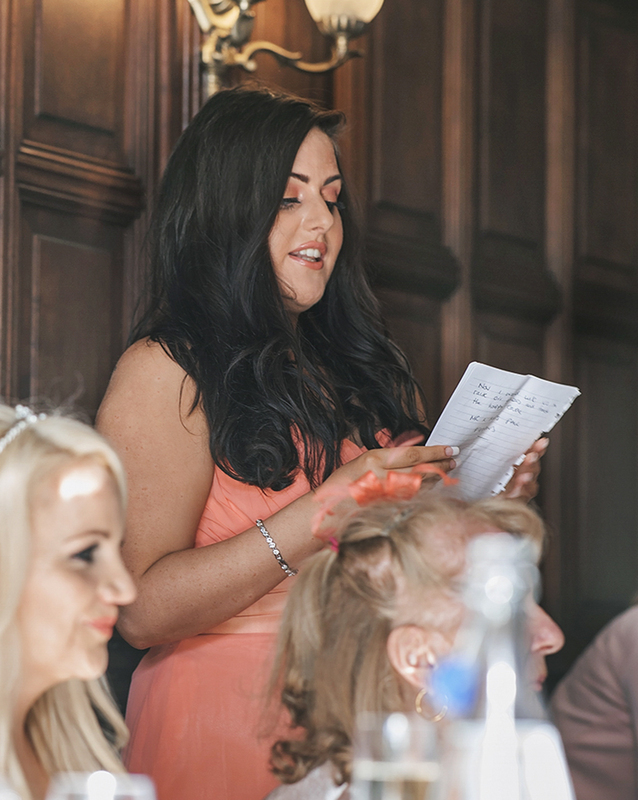 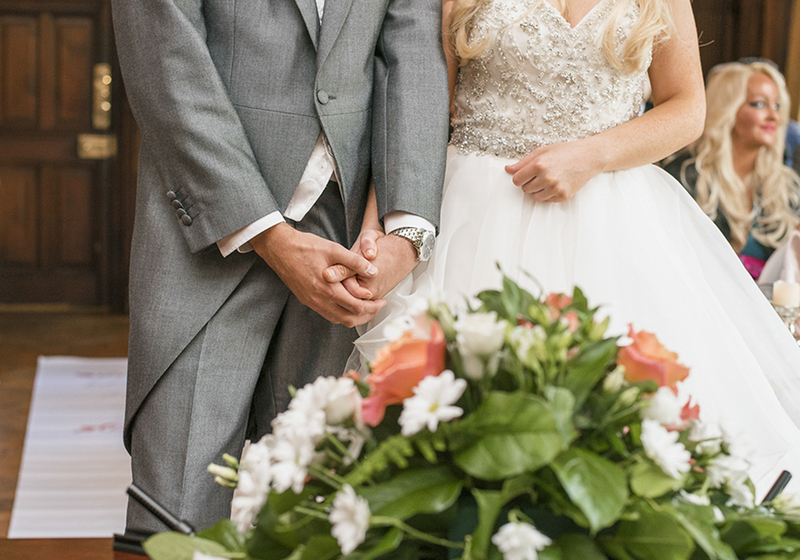 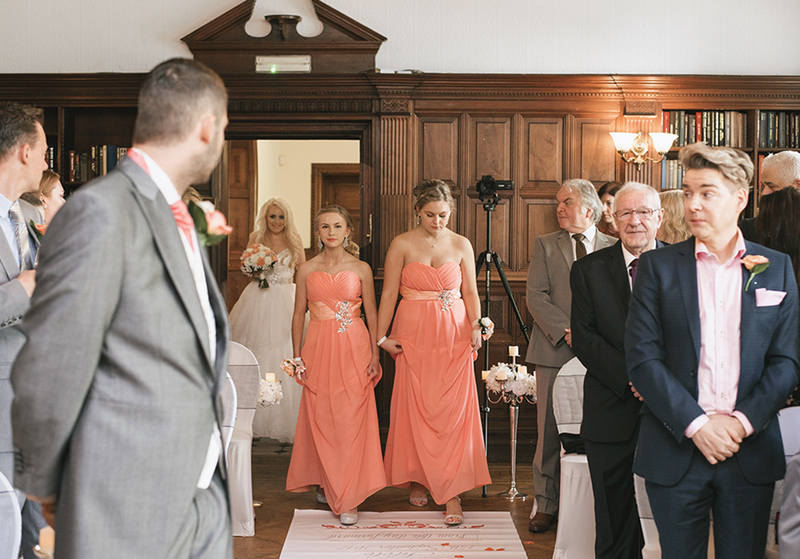 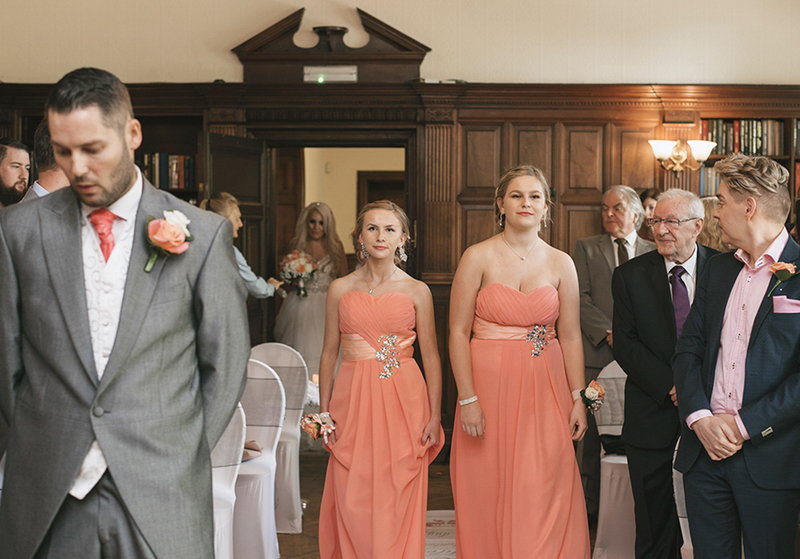 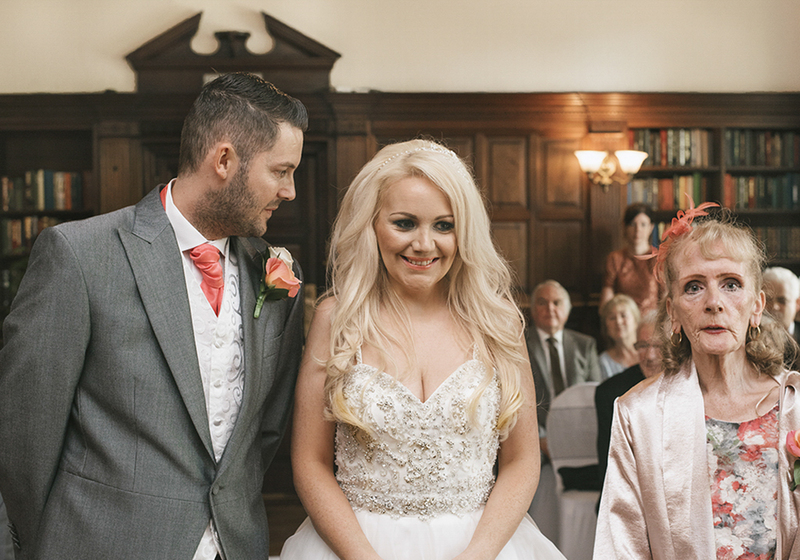 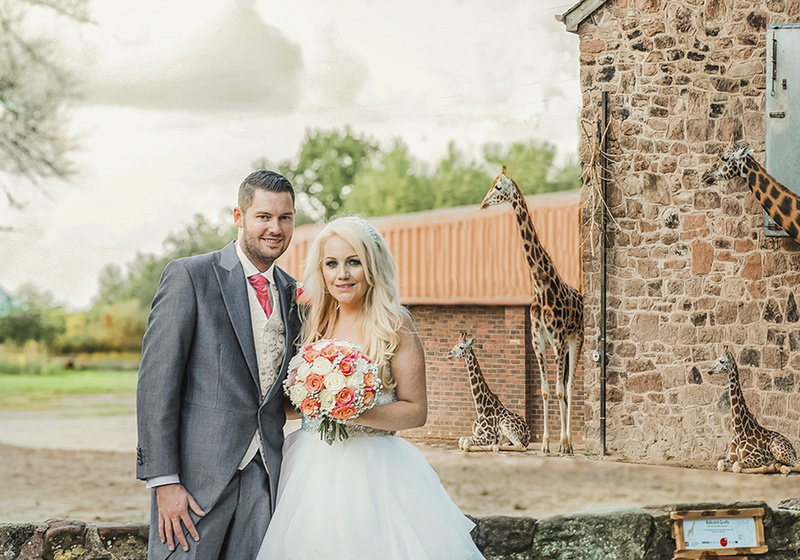 Today I am thrilled to share this beautiful Chester Zoo Wedding with a coral and silver palette. 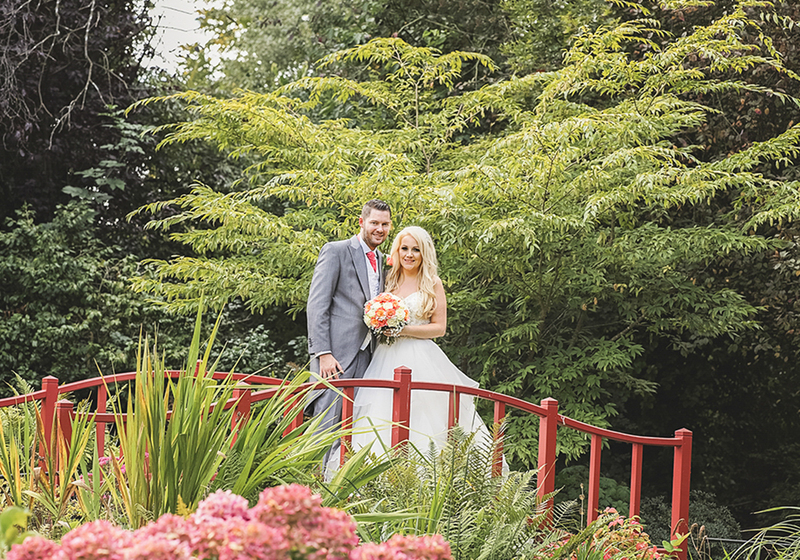 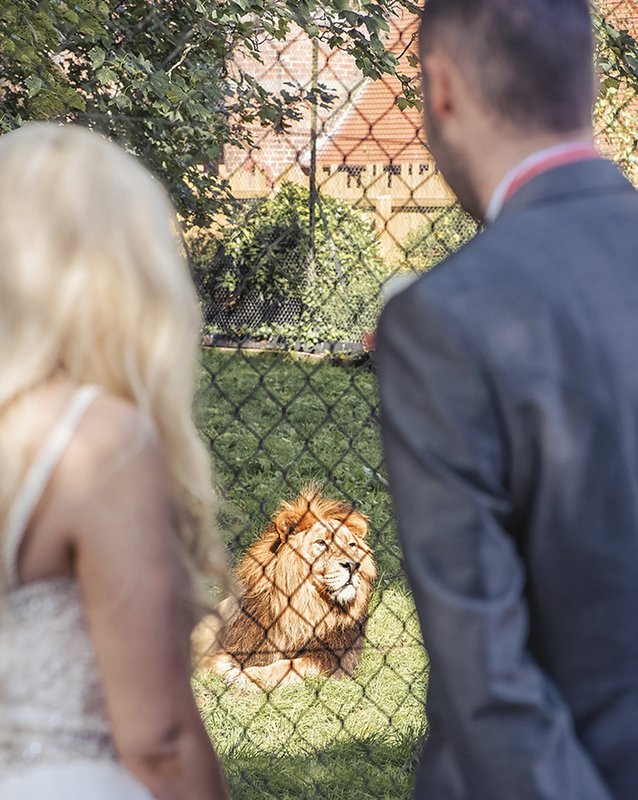 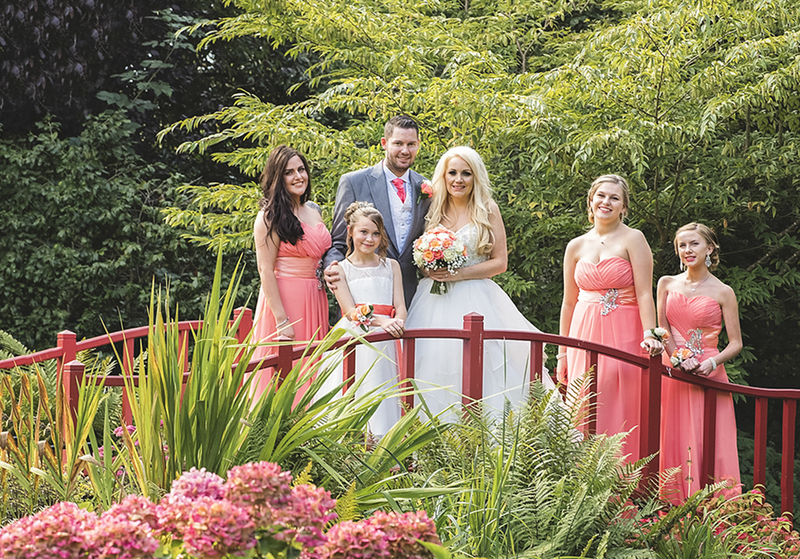 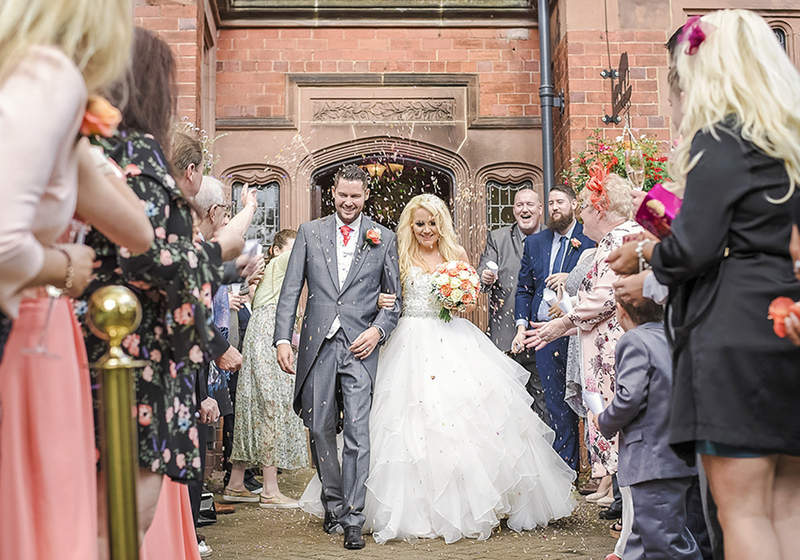 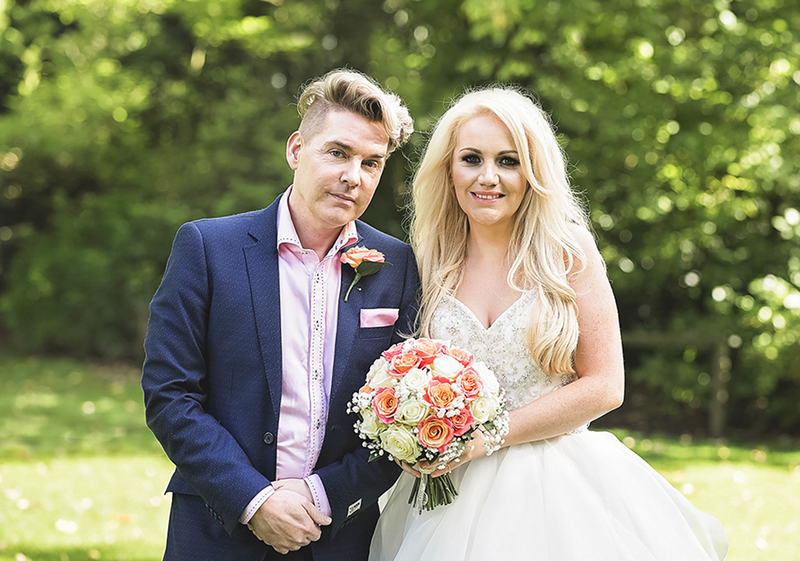 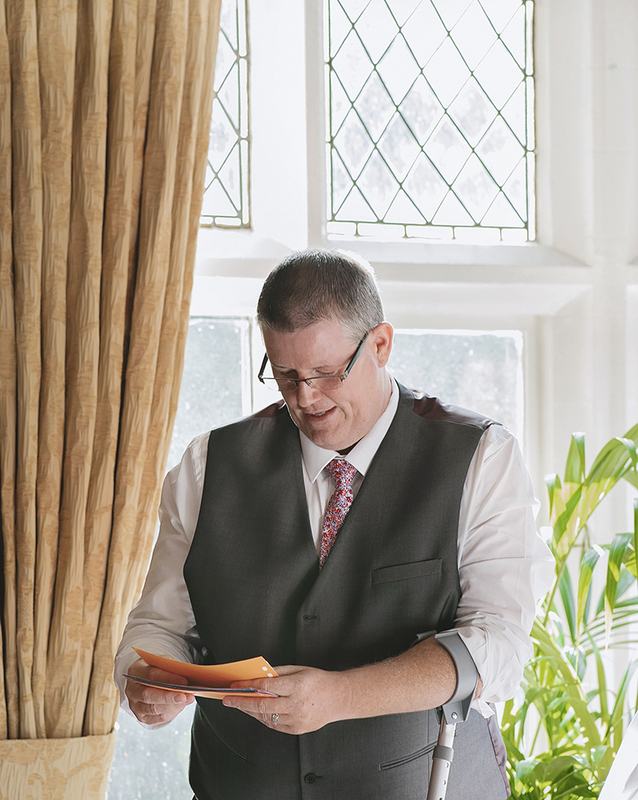 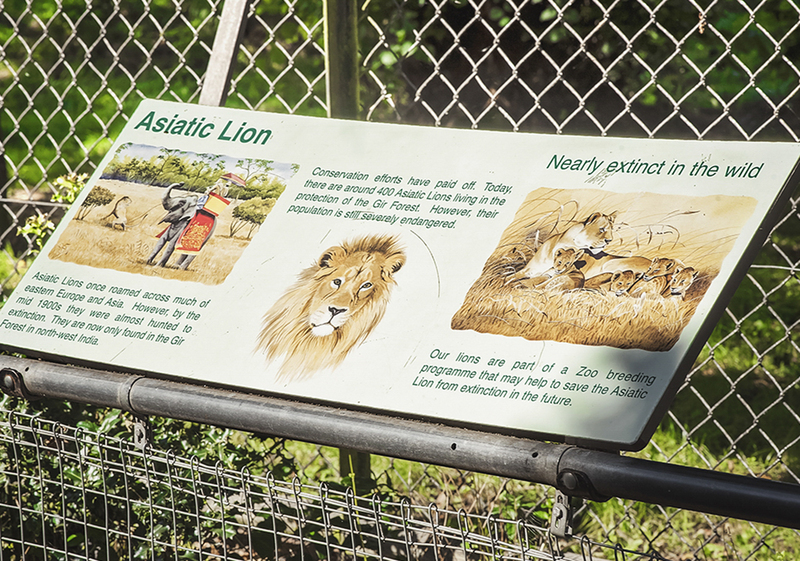 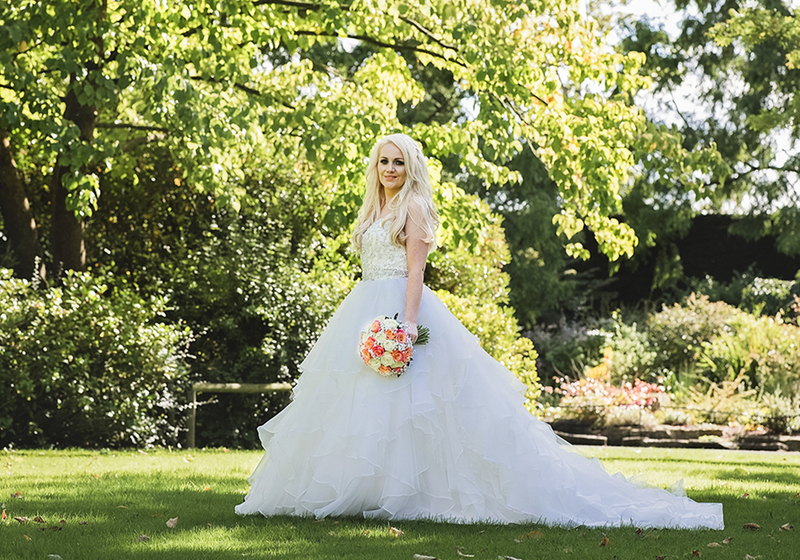 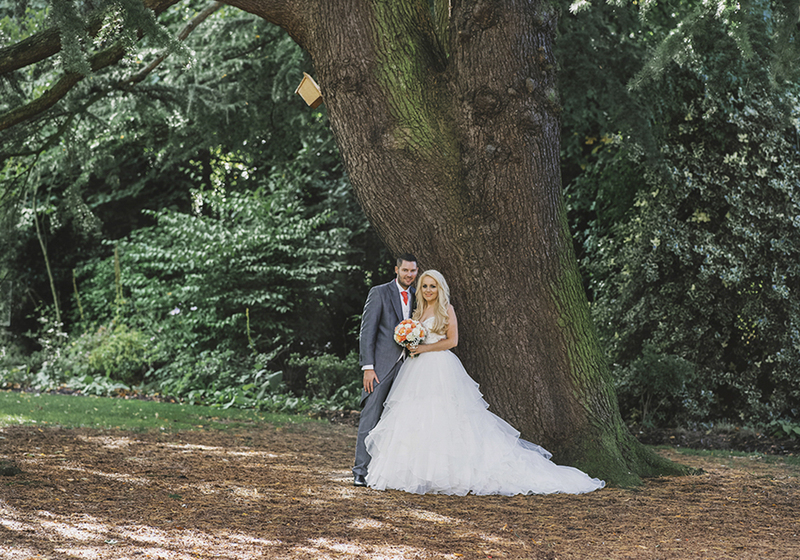 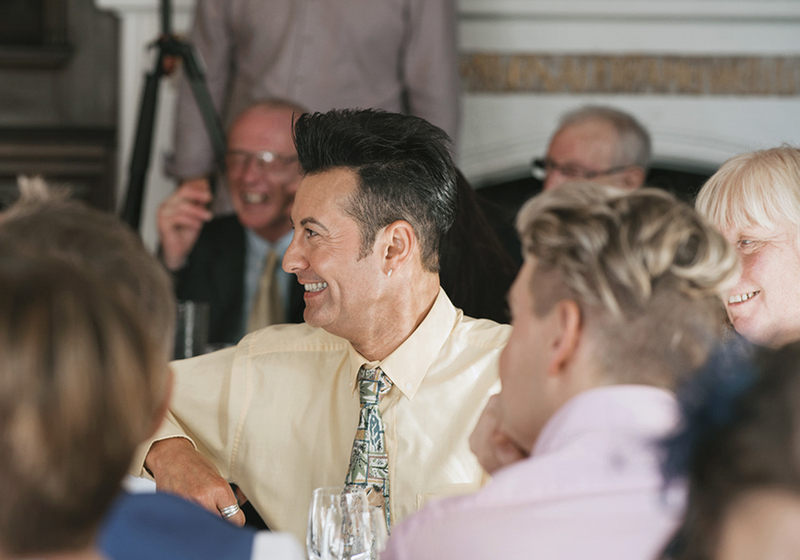 The couple, Adele and Paul were married in an intimate celebration at Oakfield House at the Zoo. 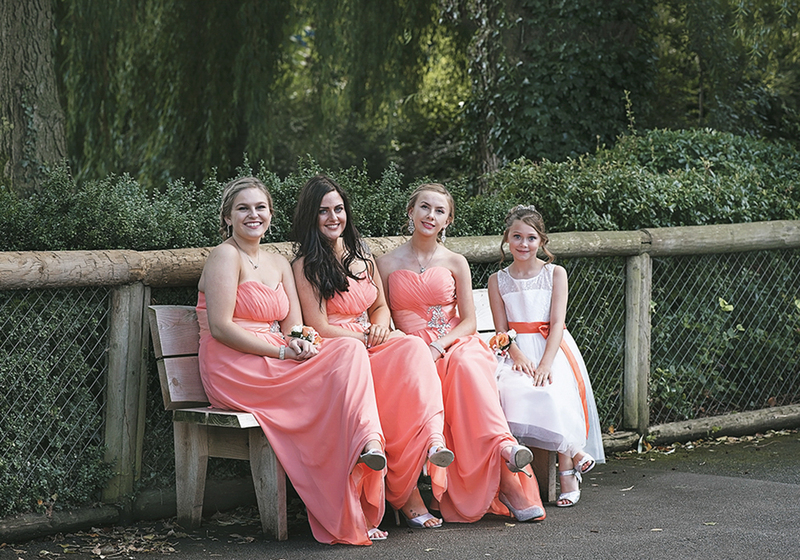 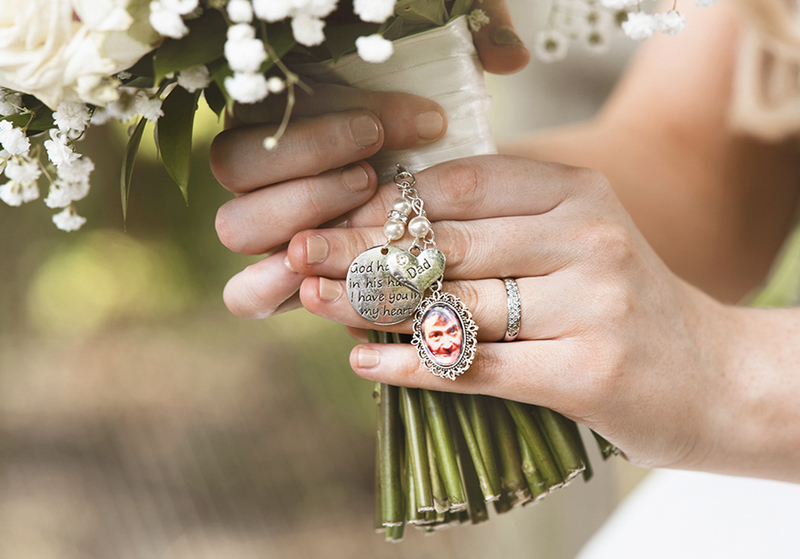 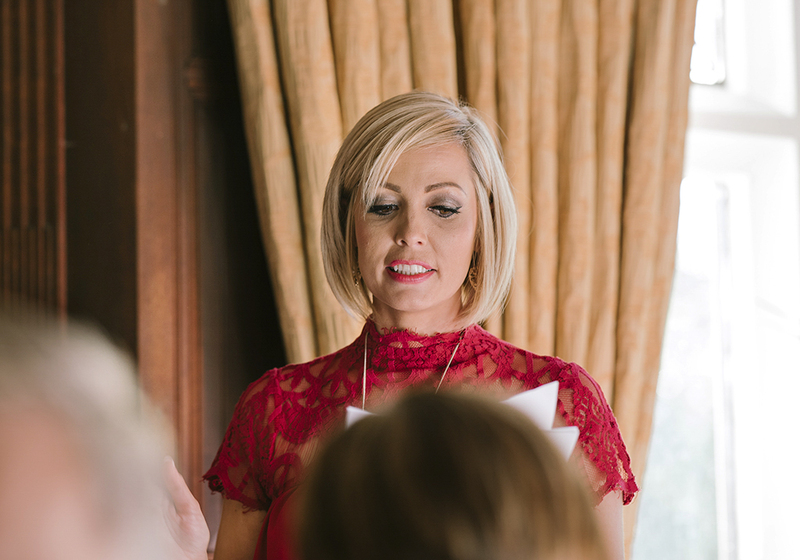 Images were captured by Marcias Wedding Photography. 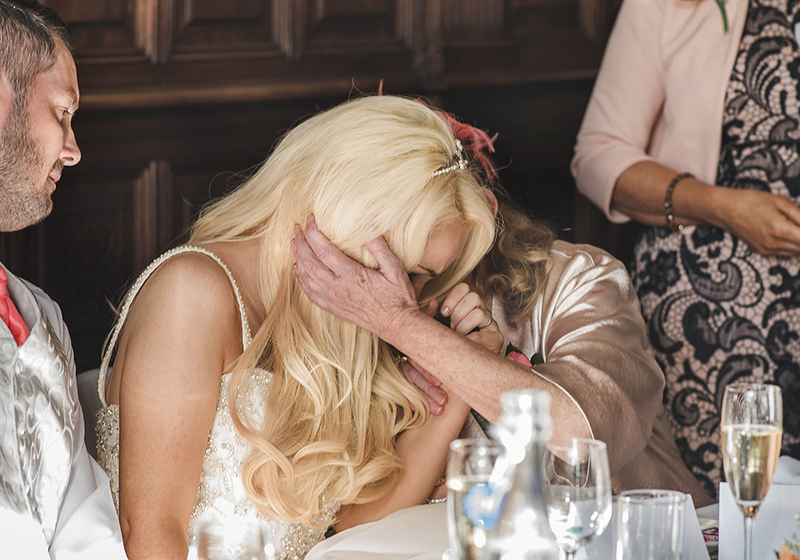 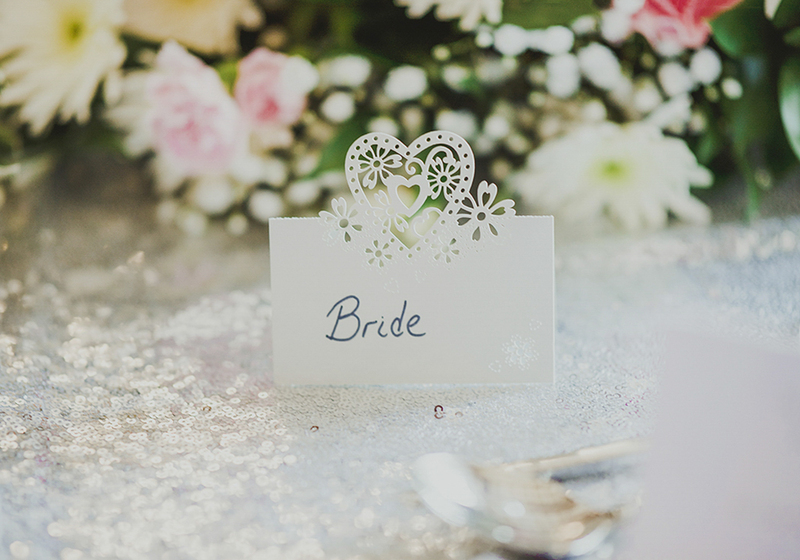 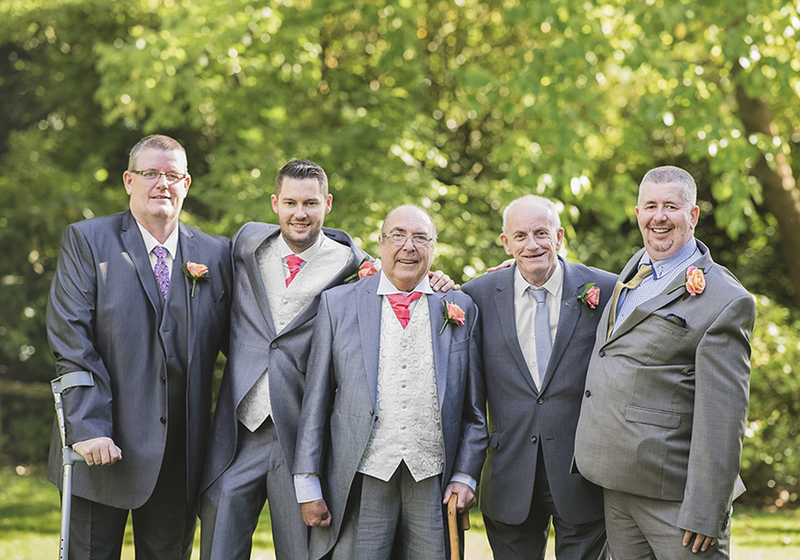 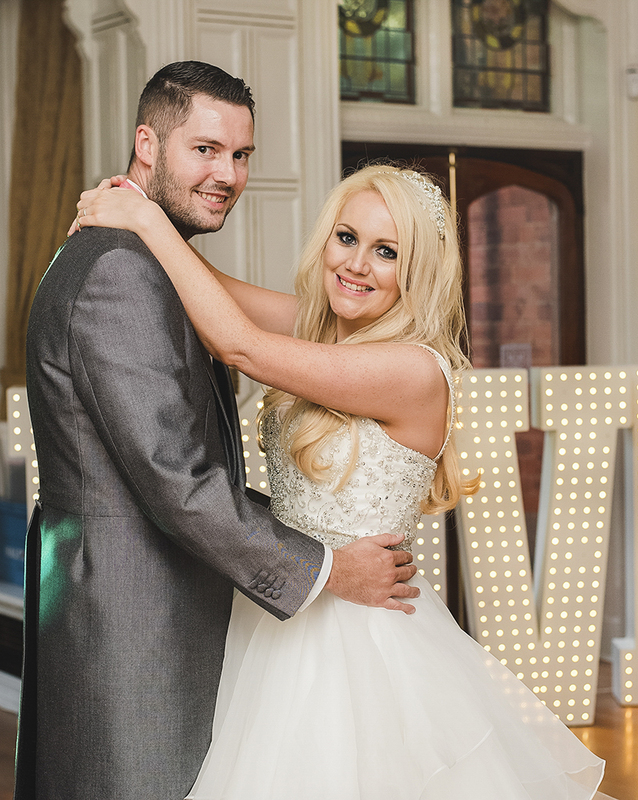 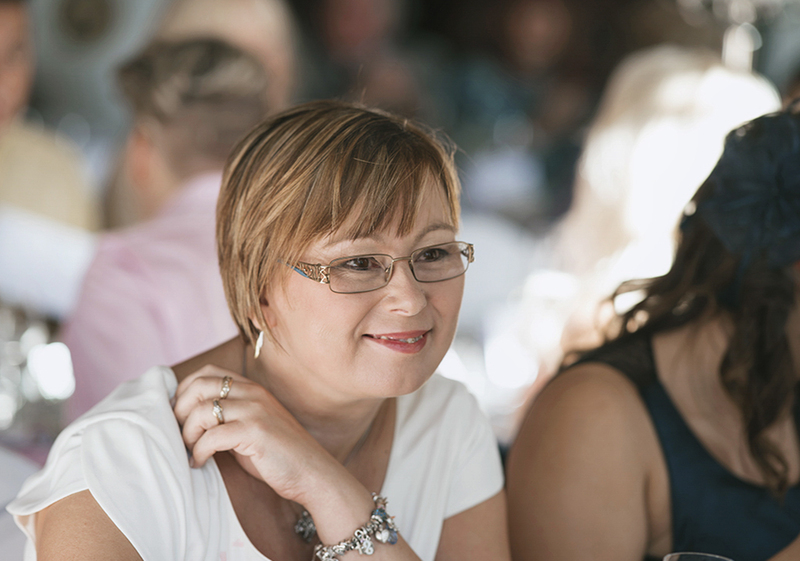 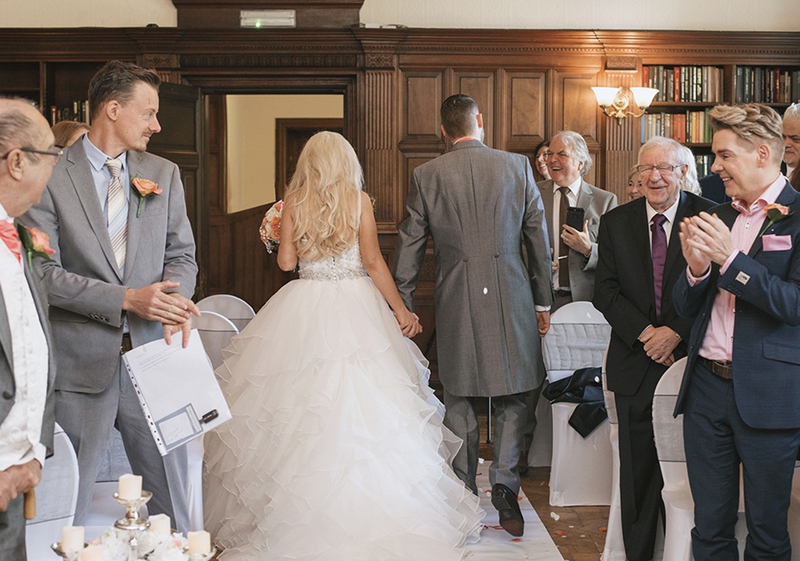 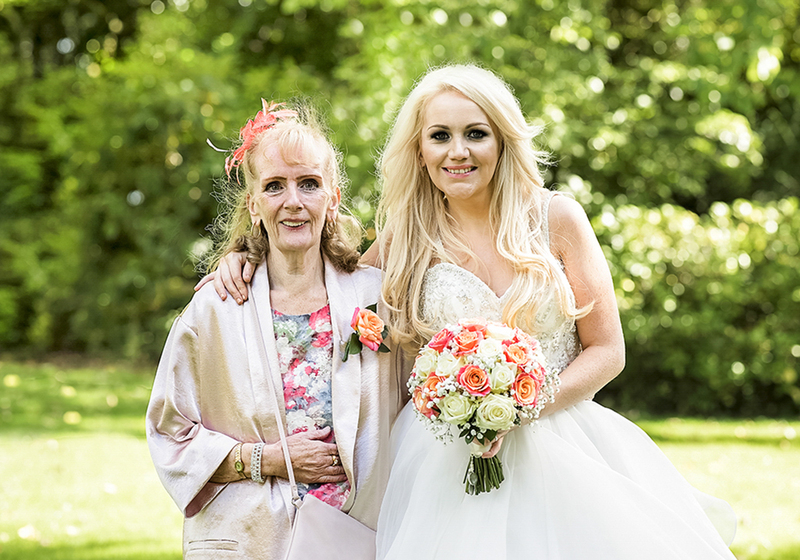 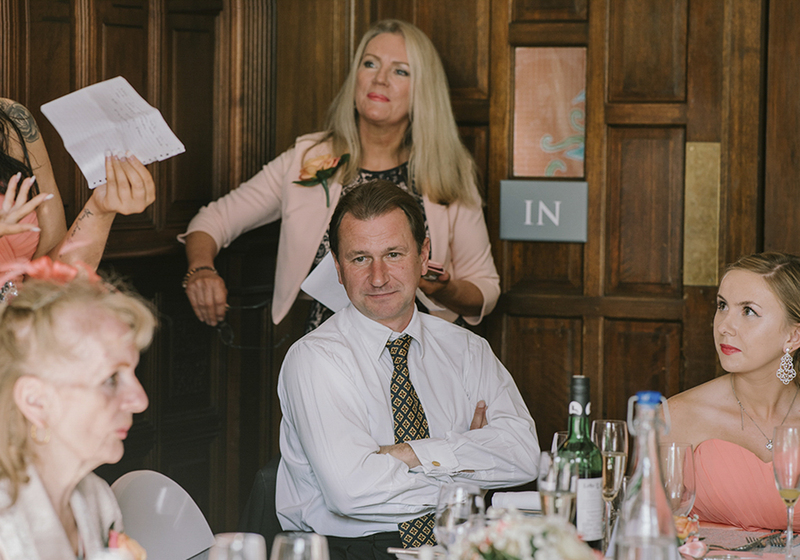 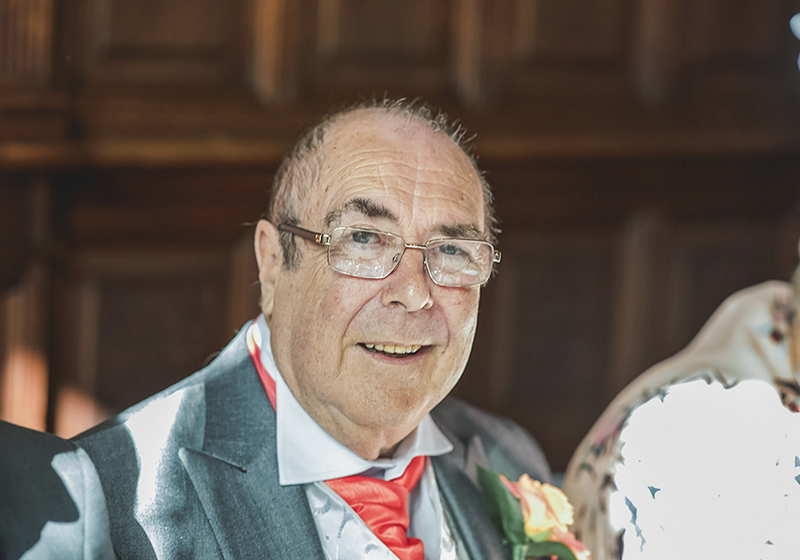 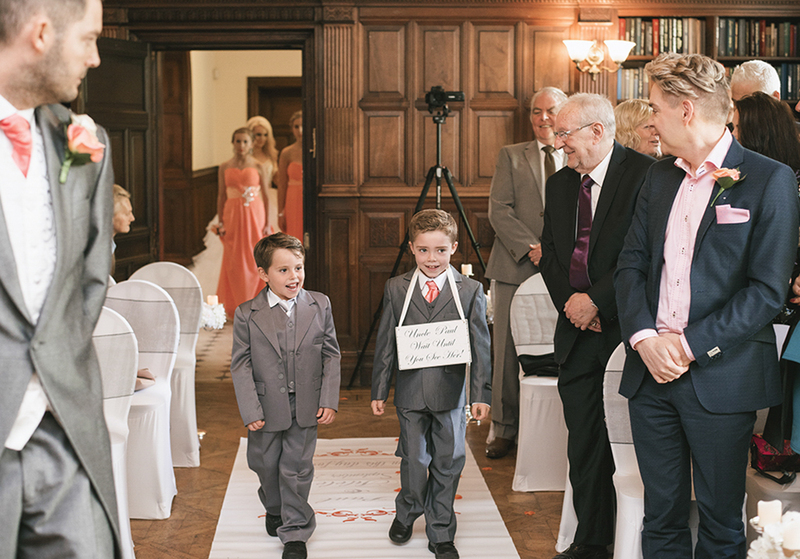 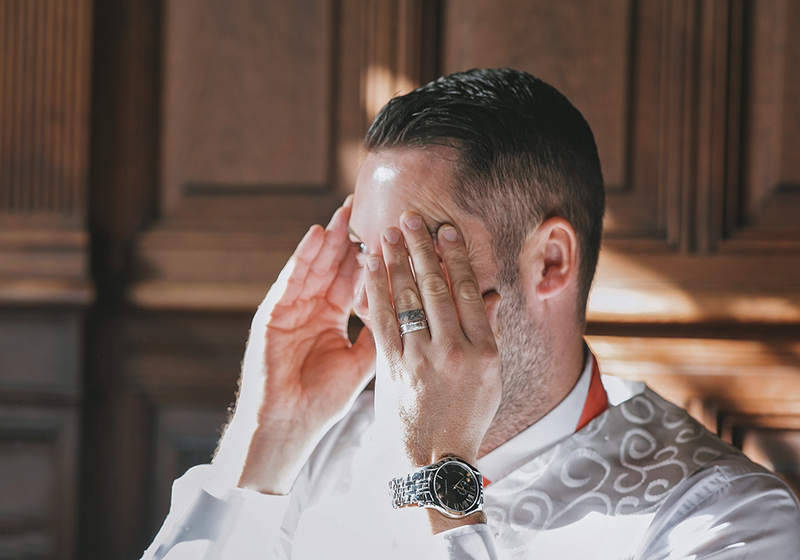 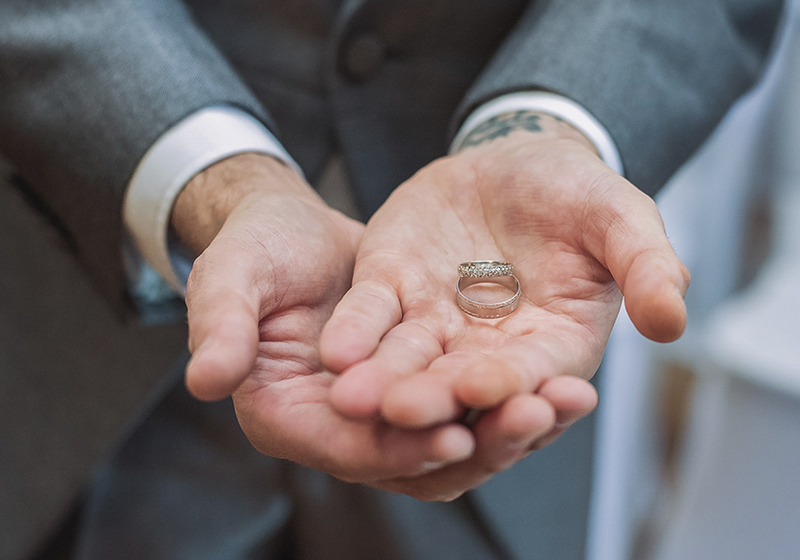 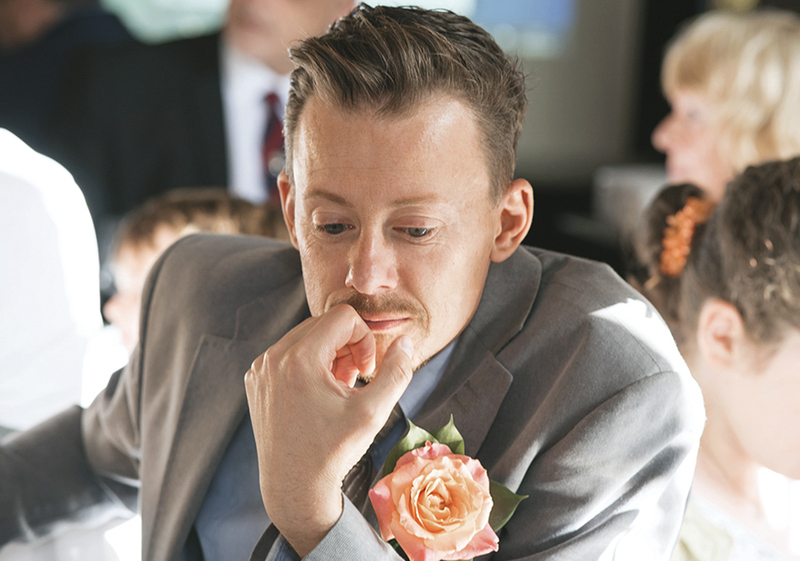 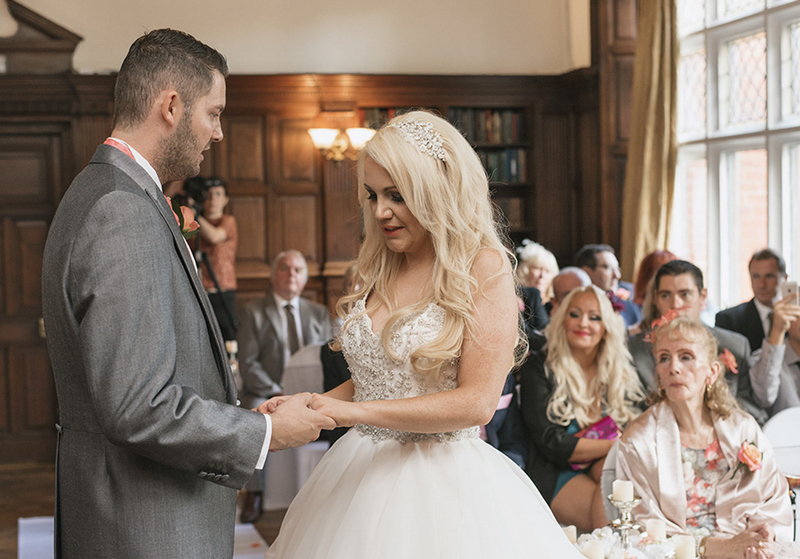 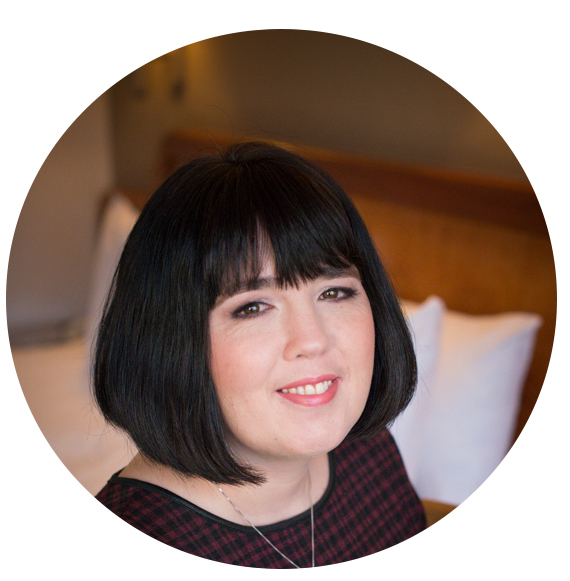 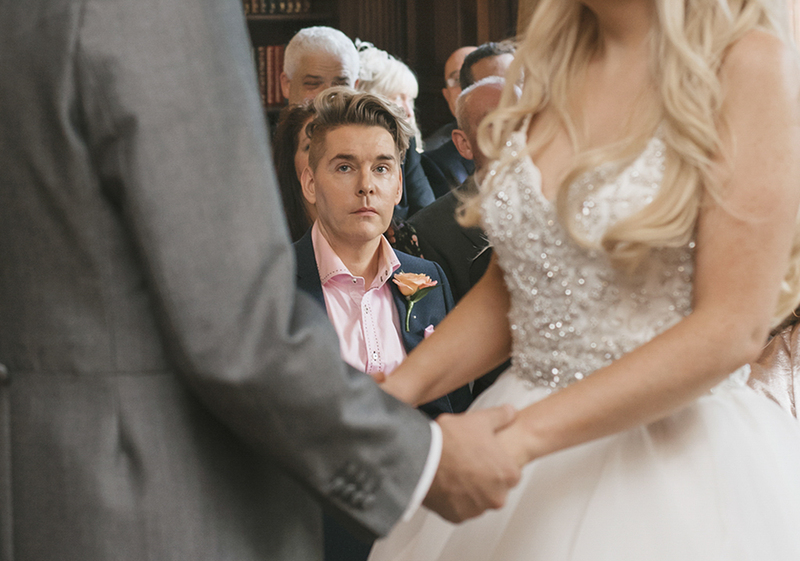 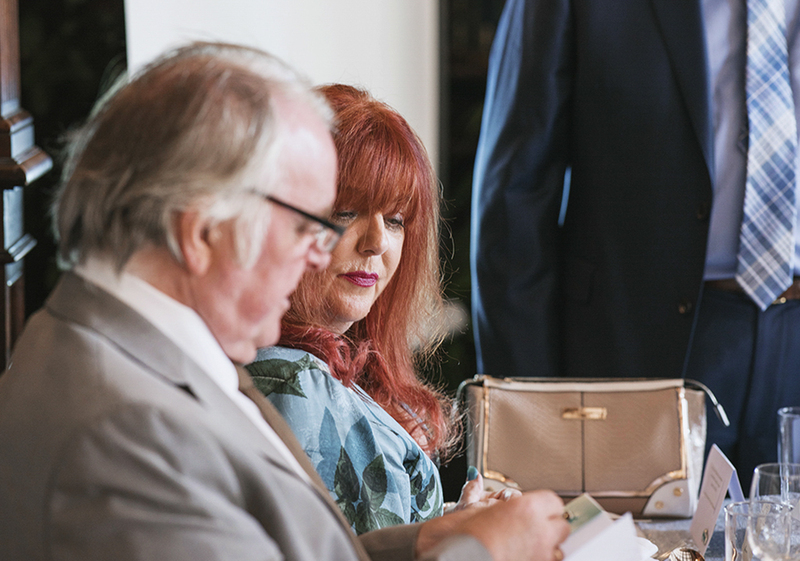 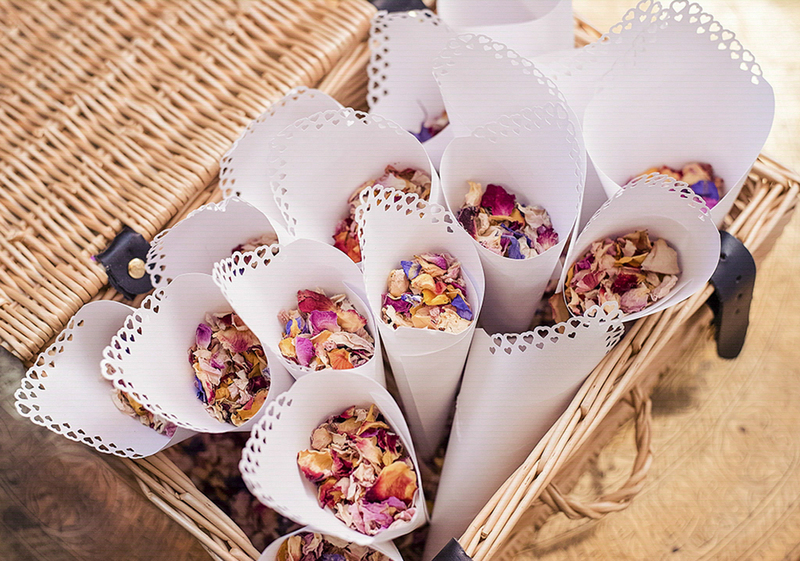 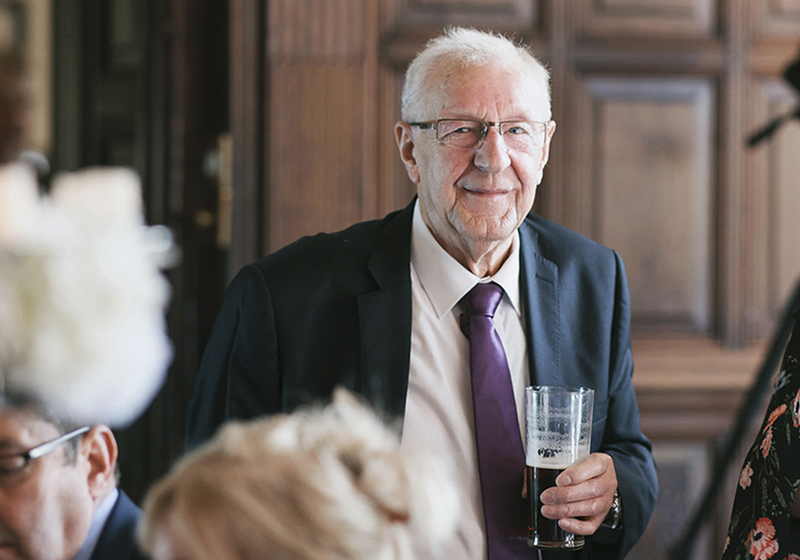 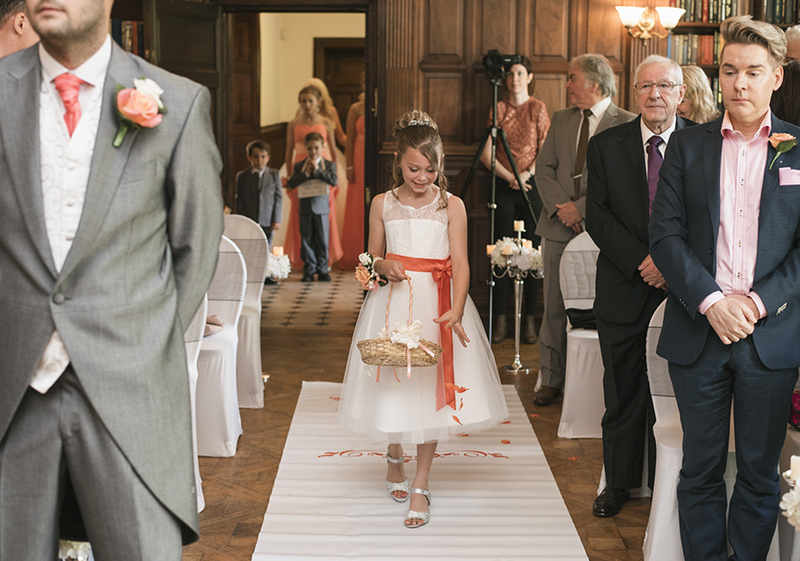 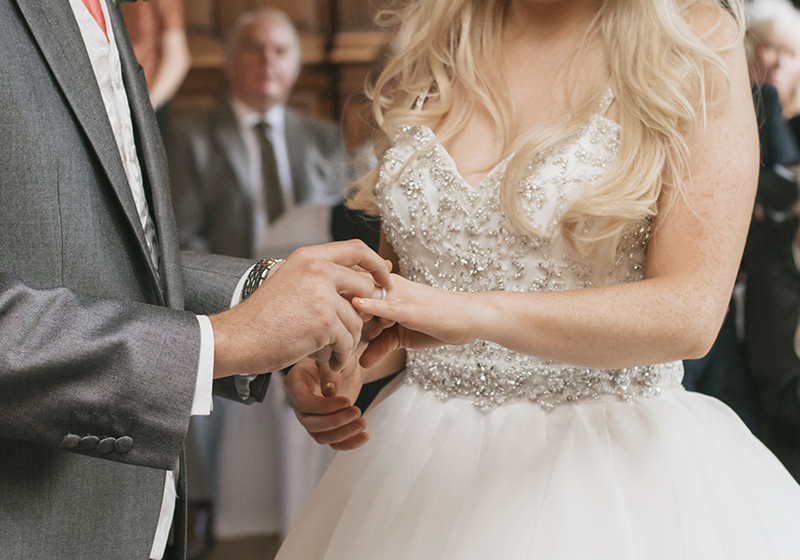 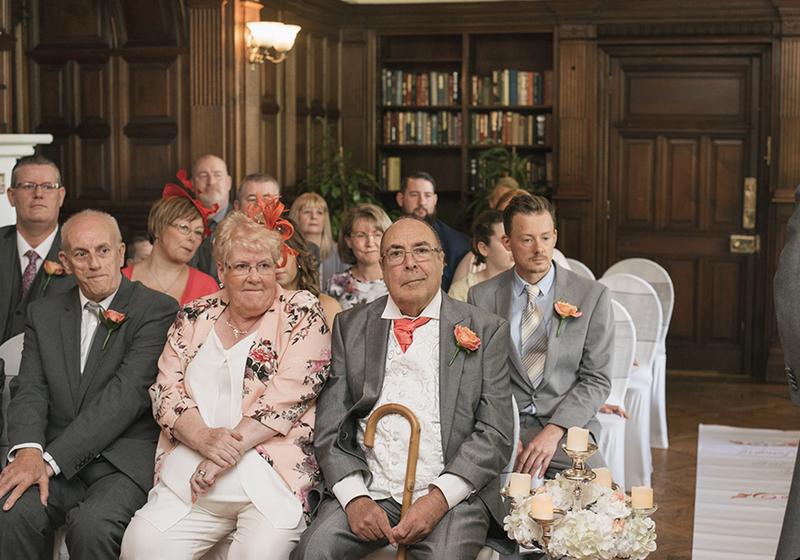 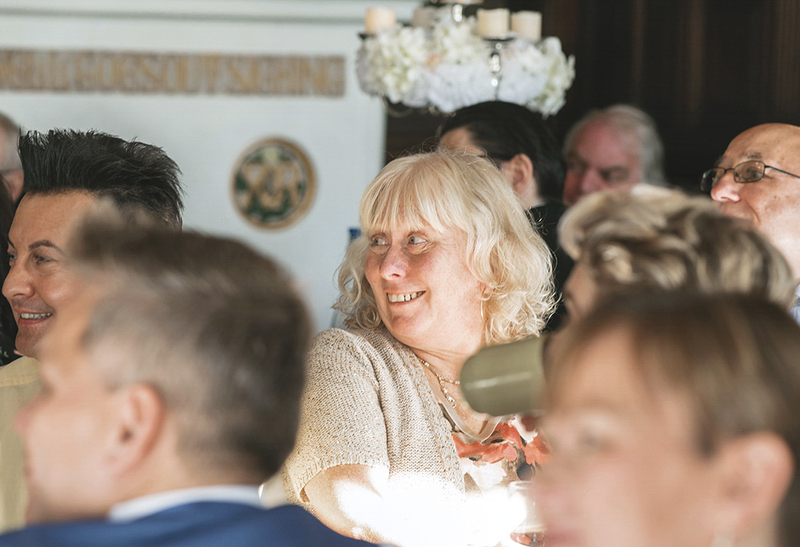 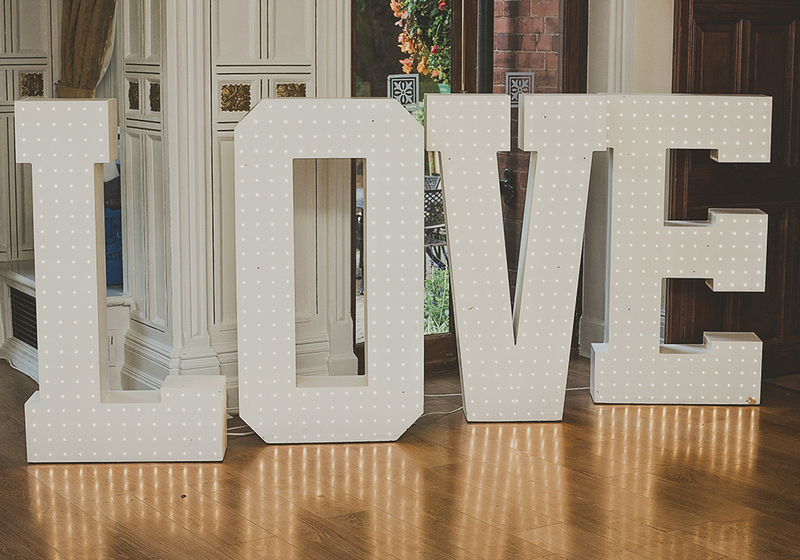 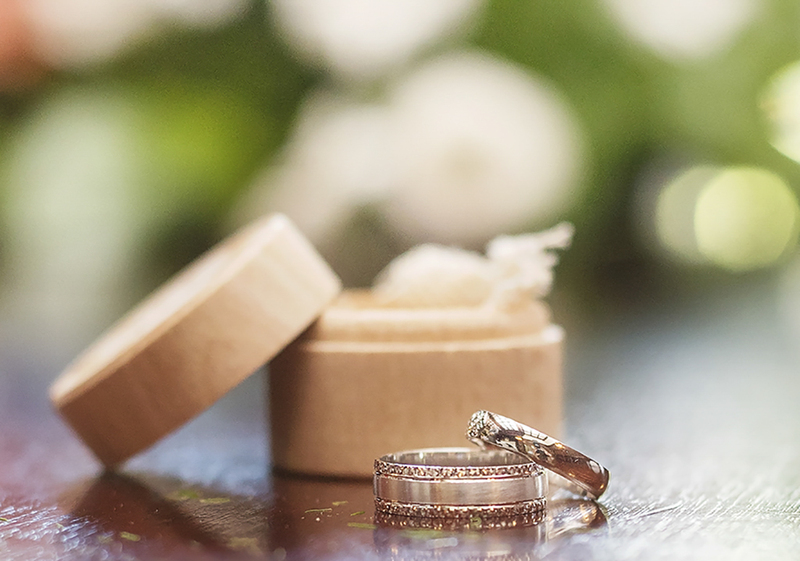 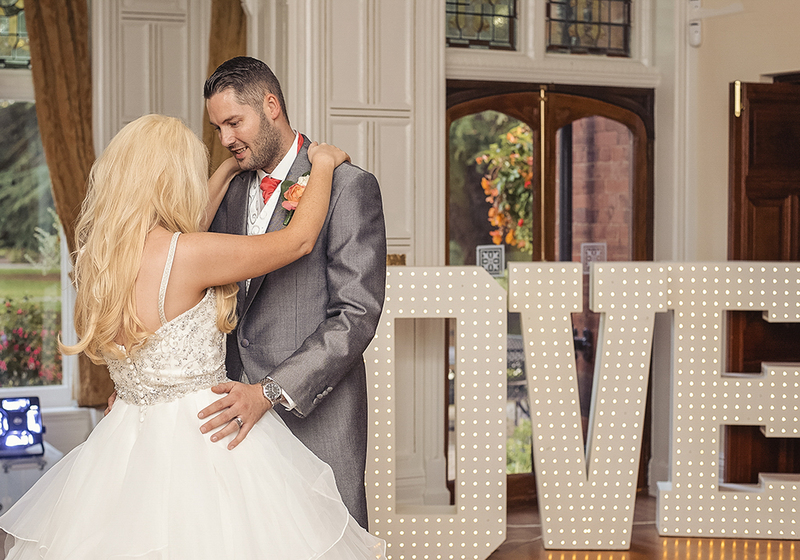 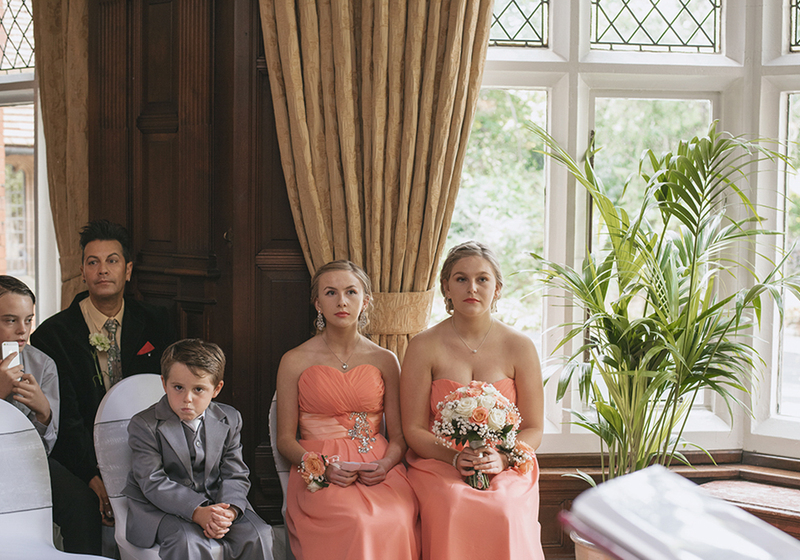 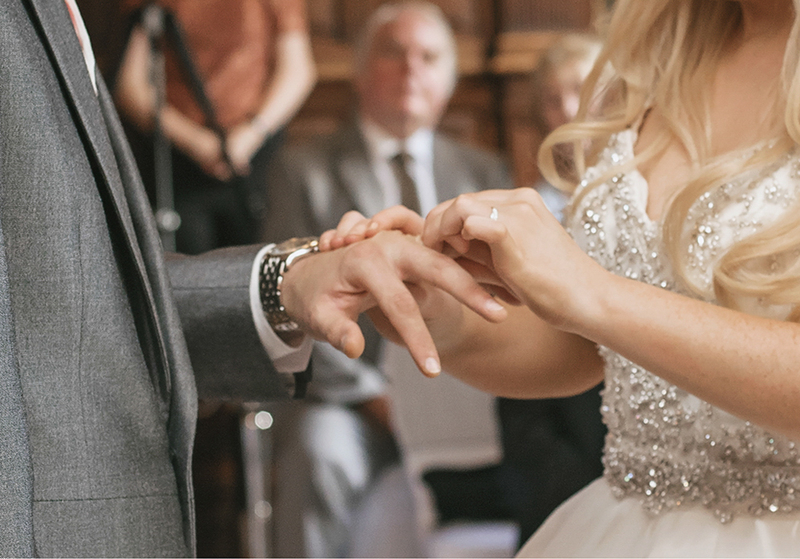 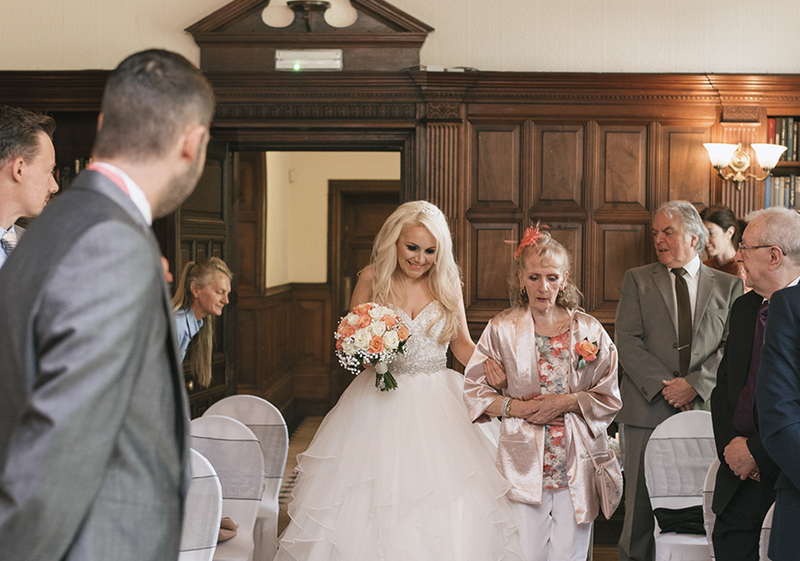 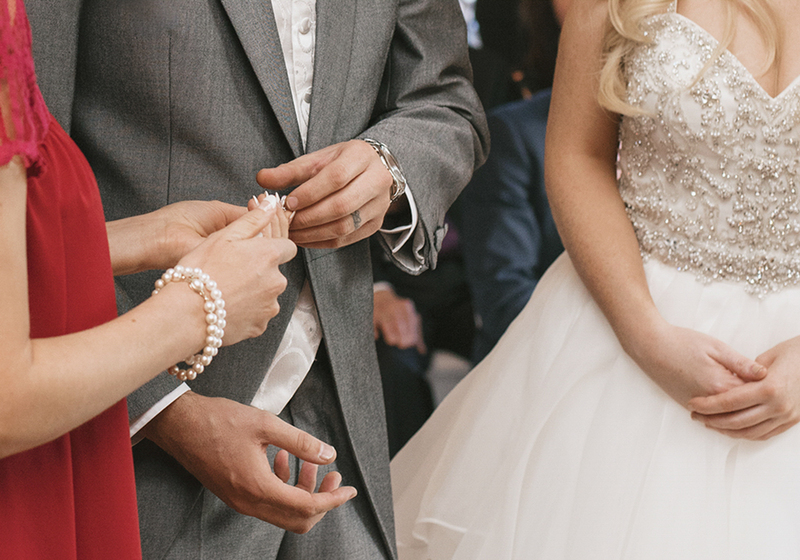 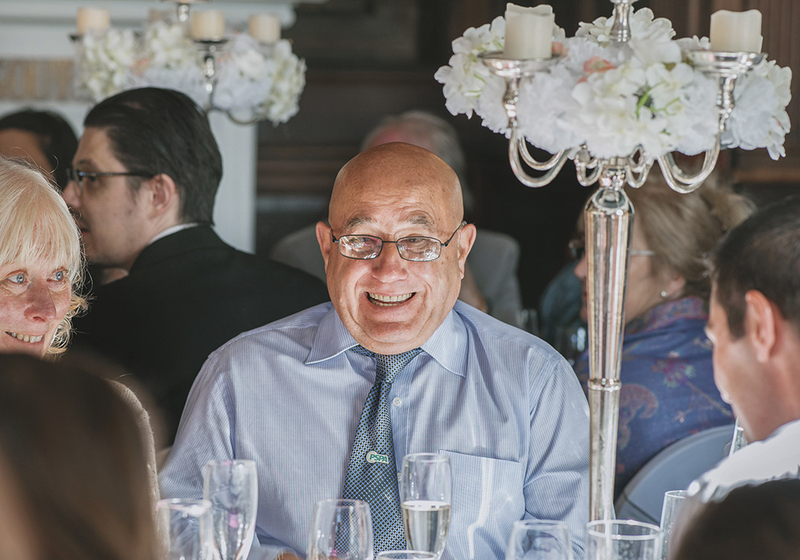 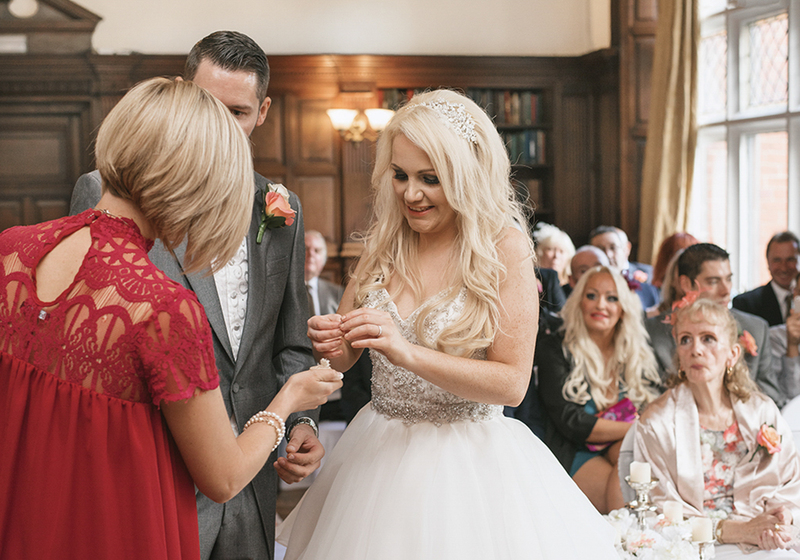 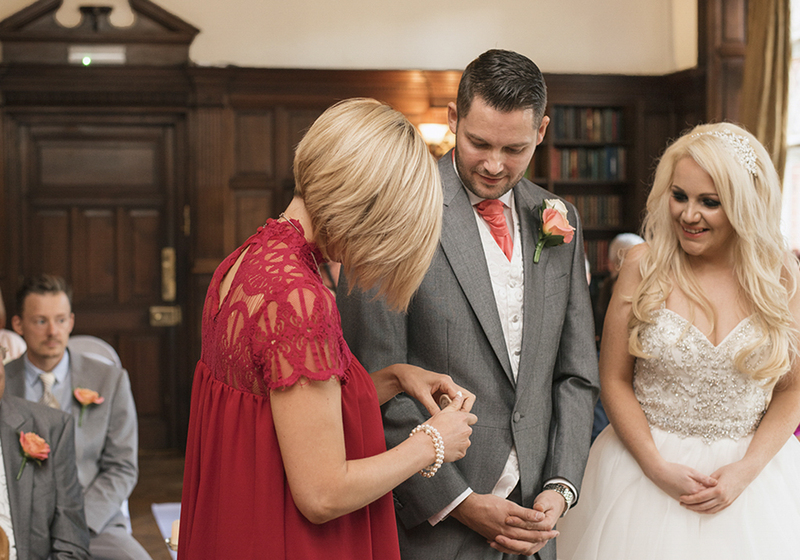 Marcia Parr is a full-time wedding photographer covering all the North West of England. 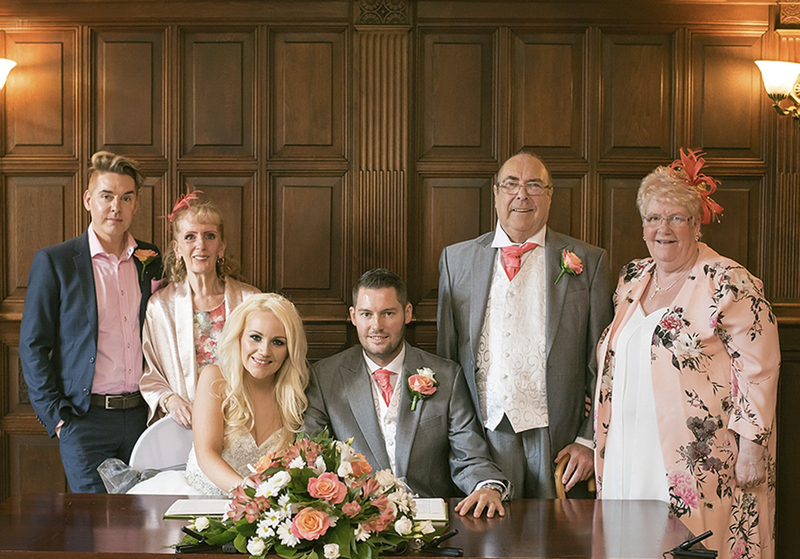 Her wedding style is relaxed and candid but still traditional as she love to include all the family group photographs together too.